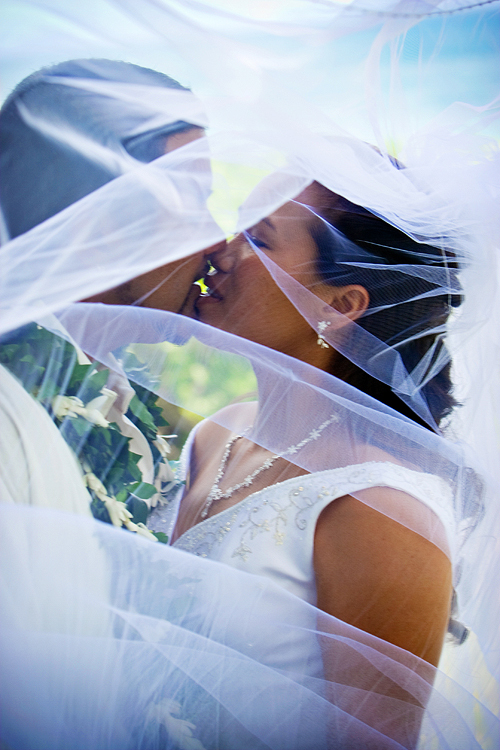 Congratulations Evelyn and Bill! 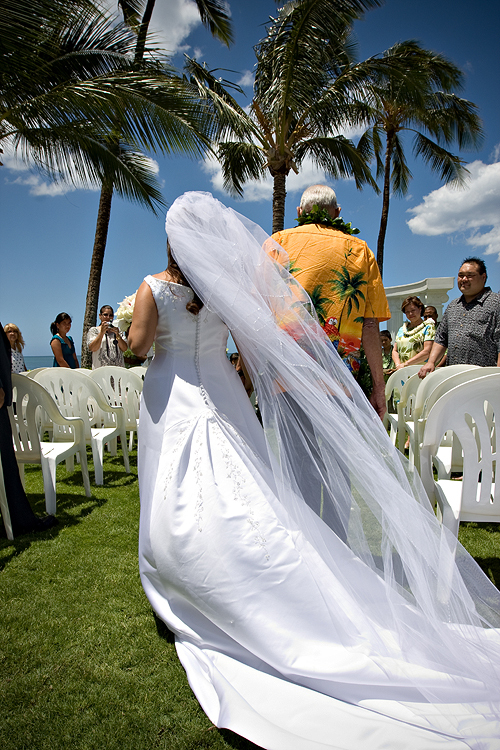 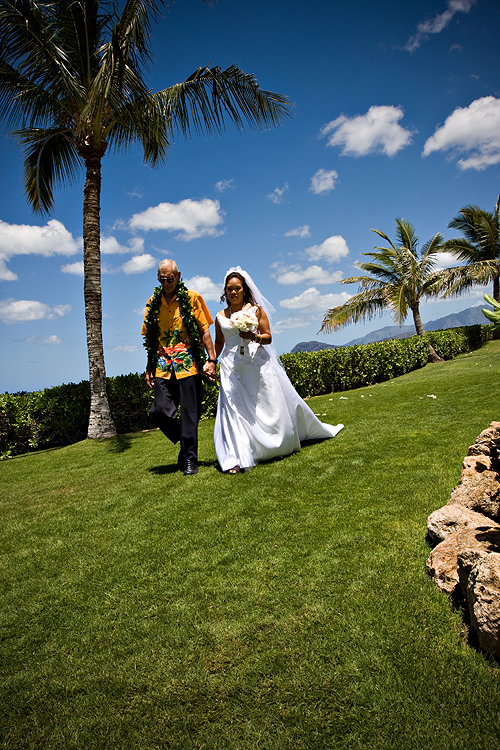 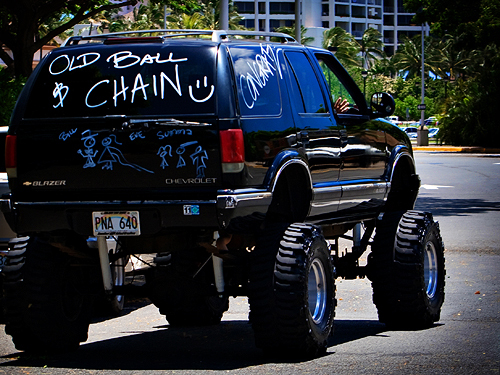 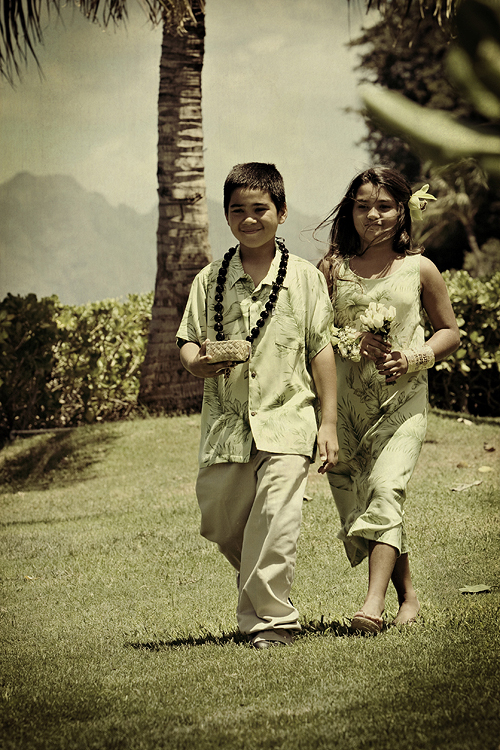 This was a fun wedding to shoot, got a chance to meet a really cool crowd from Makaha. 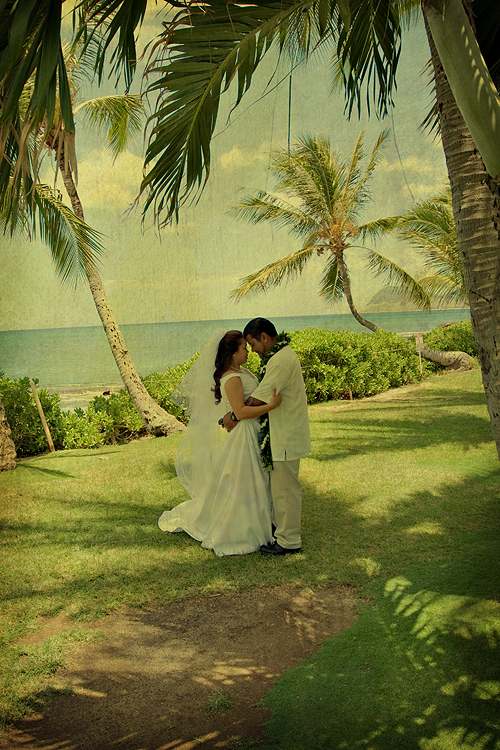 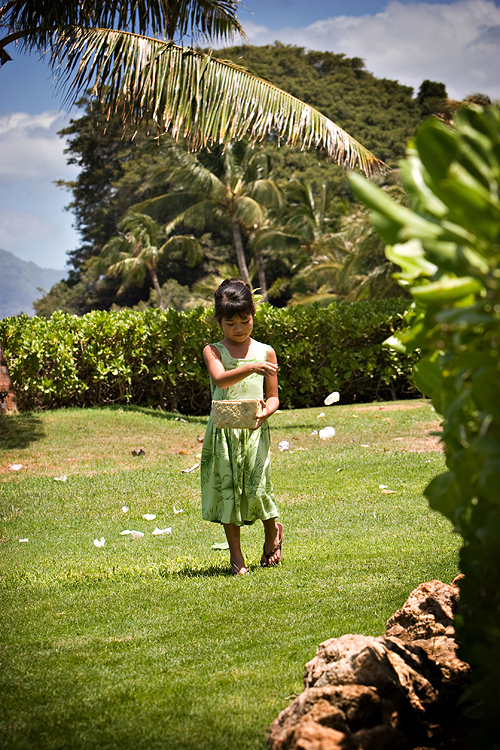 As much as I love visiting the west side of Oahu to shoot weddings, you should check out Pake at http://www.makahaangels.com/ if you are in the need of a good photographer for weddings or surf.